Our company has been successful for over 15 years in the field of real estate operations. Trough creative marketing and an excellent network we can even sell and rent those real estates, which have been estimated to be difficult to sell or rent. We guarantee you a real estate service without any headache and problems. Just write us under office@denkstein.at or visit us at our office in Karolingerstraße 36 - 40 in Salzburg, Austria. 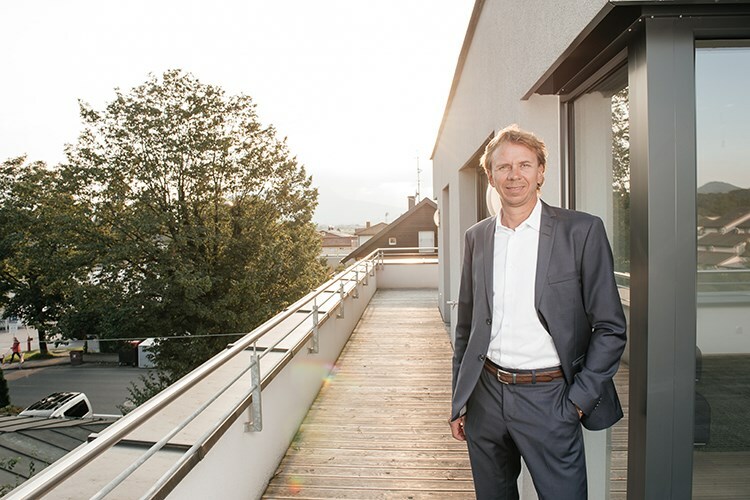 Owner of Denkstein Real Estates, certified real estate trustee, member of the committee for real estate and property trustees of the Chamber of Salzburg.